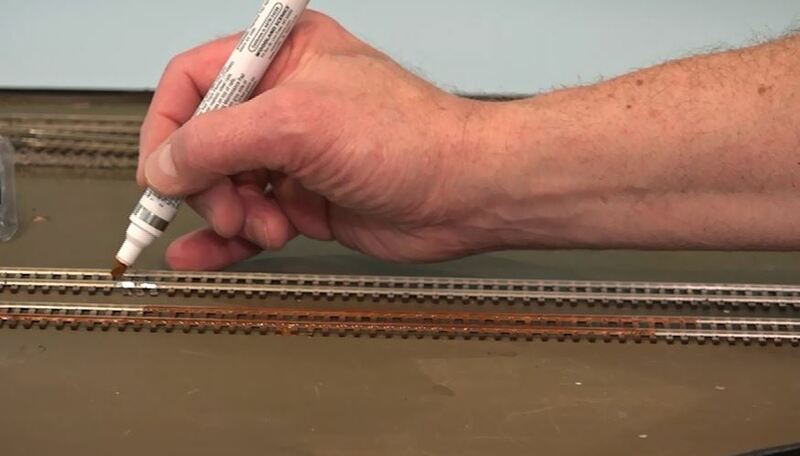 Often times when building a model railroad, it can be difficult to avoid flat, empty areas in your scene. 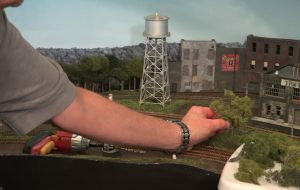 Maybe the landscape upon which you’ve designed your layout is made up mostly of cornfields, or perhaps your train’s tracks pass through an industrial town without much other than a few buildings. 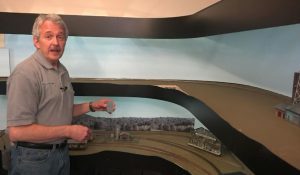 NMRA Master Model Railroader Gerry Leone shows you tips and techniques that you can do to take that next step to keep those big flat areas from being boring and lacking interest. 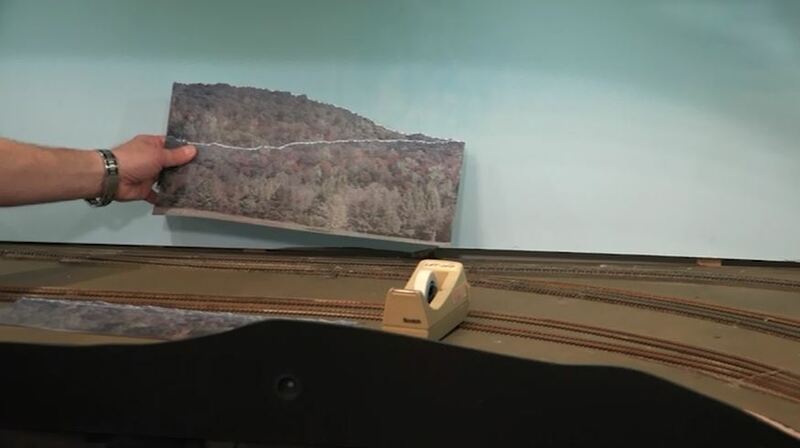 69 minutes.